We could soon see some different-looking trucks taking to our roads, following the news that the Transport Council has agreed on a revised Directive on the weights and dimensions of trucks. 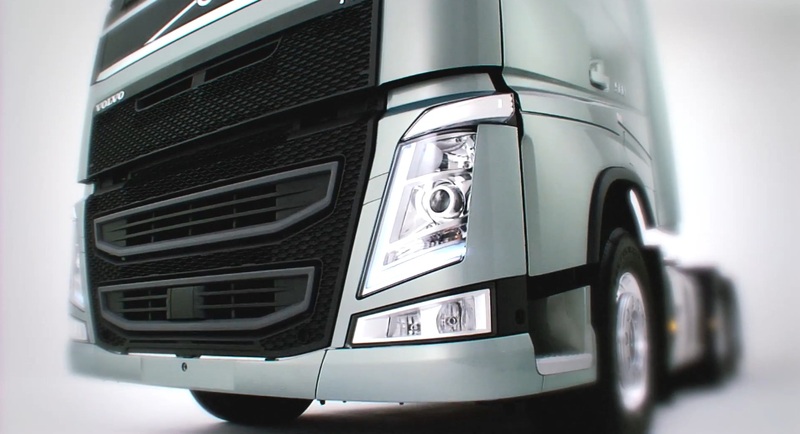 The decision comes on the heels of industry pressure to permit cost-effective redesigns, including the use of the European Modular System (EMS) to improve fuel efficiency, without increasing road wear or safety risks. In practice, it means there is the potential for longer trucks, and for different combinations of vehicles than are currently seen on the roads, with new legal requirements to ensure that this greater variety of haulage vehicles does not mean any less certainty on issues like safety. Erik Jonnaert, secretary general of the European Automobile Manufacturers’ Association (ACEA), welcomed the news, adding that it represents a “unique opportunity” for the level of carbon dioxide emissions from heavy-duty vehicles to be tackled head-on. “Allowing an extension of the current maximum length of vehicles and vehicle combinations, while complying with legal requirements, will enable the industry to incorporate both existing and future fuel-efficiency innovations into their designs,” he said. The European Modular System, or EMS, is a cornerstone of enabling longer haulage vehicles to take to the roads, while still complying with EU regulations on container sizes and in EU member states where longer vehicles are not yet permitted. It is an elegant compromise, achieved by allowing multiple trailers to be attached to one another, with a single cab to pull them – similar to the way in which a single train engine might pull multiple passenger cars. The results of this are the double-trailer trucks sometimes seen on the roads in certain parts of Europe, notably in Sweden and Finland, whose longer limits on truck length when they joined the EU in the 1980s inspired the EMS in the first place. In those two countries, national rules allow for vehicles 25.25m in length or 60t in weight, but elsewhere in the EU member states can set their own limits. 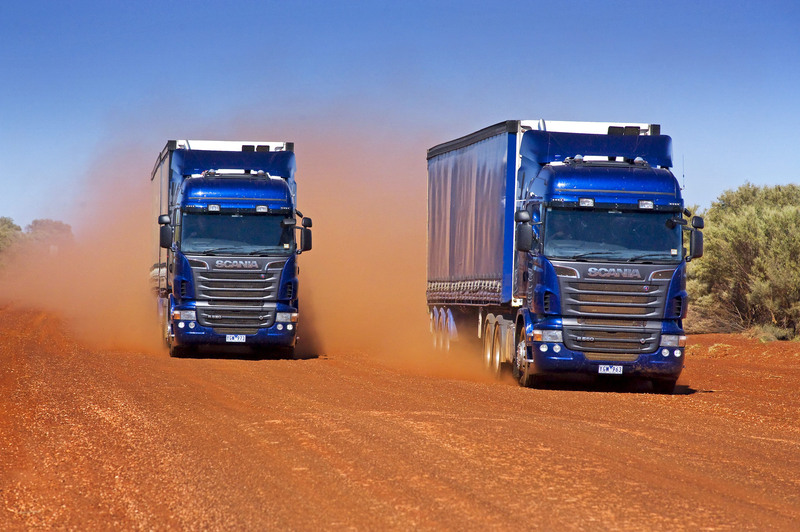 According to the ACEA, there is no reason why the EMS should endanger road safety or increase wear and tear on the road surface; however, it should mean improvements in fuel efficiency for haulage operators. This should ensure that the industry is able to continue to build on the 60% improvement in fuel consumption achieved since 1965, and still account for a very low proportion of all road traffic accidents – at present, modern trucks are present in just 6% of incidents and collisions, the ACEA adds. This article was posted in Safer Truck Designs. Bookmark the permalink. Follow comments with the RSS feed for this post.Both comments and trackbacks are closed.